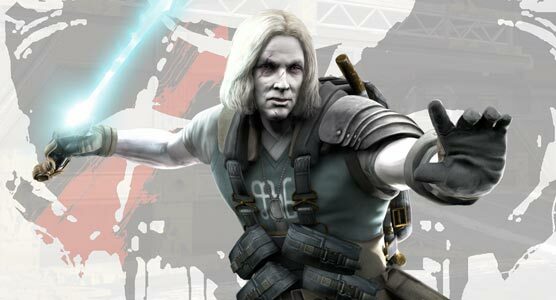 There are 5 DLCs planned for release between season 1 and season 2 of Defiance series. All 5 from the Season Pass also grants Hellbug Combat Cap and a Lockbox. For each DLC you own you will receive a lockbox in your Daily and Weekly rewards. Play as a Castithan, get a charge blade. Double Daily and Weekly rewards and ability to call down Arkbreaks yourself. Access new perks and earn Caeruleum Cores from contracts involving Expert Co-op Maps. Arkbreak interiors? Yes, I think that is the plan. Although it might not be immediately on Alcatraz release. On forums it has been mentioned about private instances (coming with Alcatraz? ), will this affect DLC2 instances?